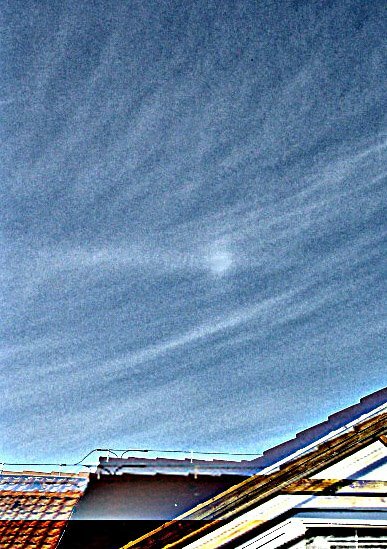 Very rare Tricker anthelic arc was observed in Prague by Stepanka Kosova. Stepanka seen bright anthelion with "small X". This image is stacking of three photos. 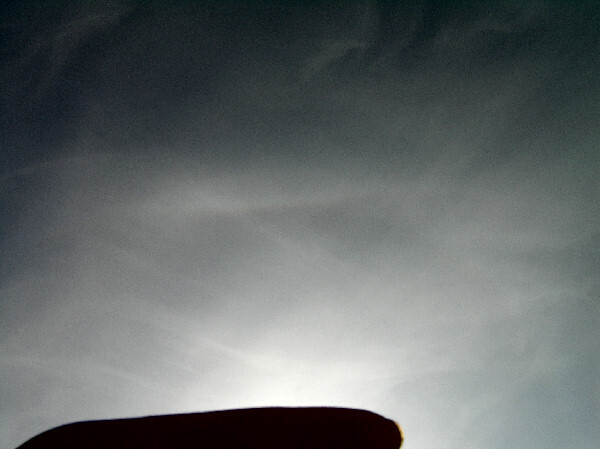 It is part of nice halo display with Parry arc and 120 parhelia at October 12 2006.